Even the way listeners consume audio content is shifting to on-demand from live streaming. 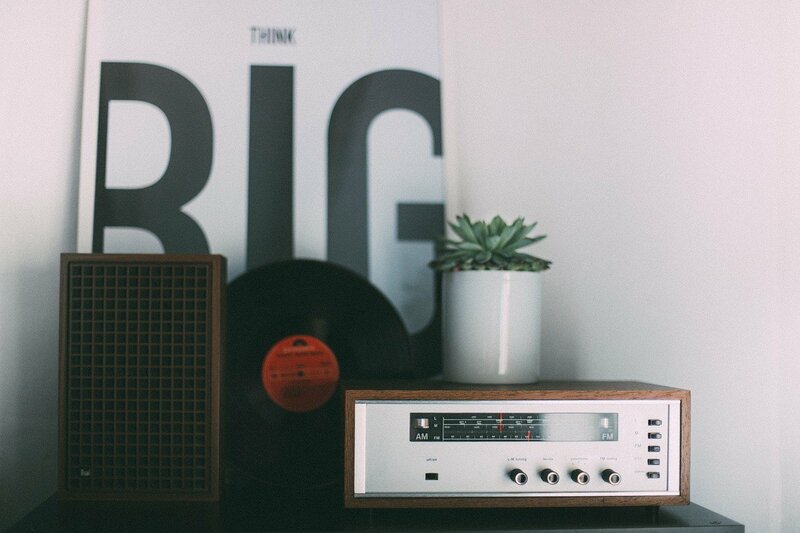 It looks like the scales of digital radio listening are gradually tipping towards on-demand radio, as more and more people are choosing to tune in on demand rather than listen to live streaming audio. According to data from NPR Digital Services, total live streaming hours in the first quarter of 2015 fell six percent from last year in 239 various public radio streams that they surveyed. On the other hand, on-demand listening seems to be growing by a few metrics, accounting for one-third of all digital listening hours. On-demand audio includes podcasts and individual segments initially broadcasted on air. In another NPR study of 161 member stations, the results showed that users download 40 minutes of audio each month for consumption later on. 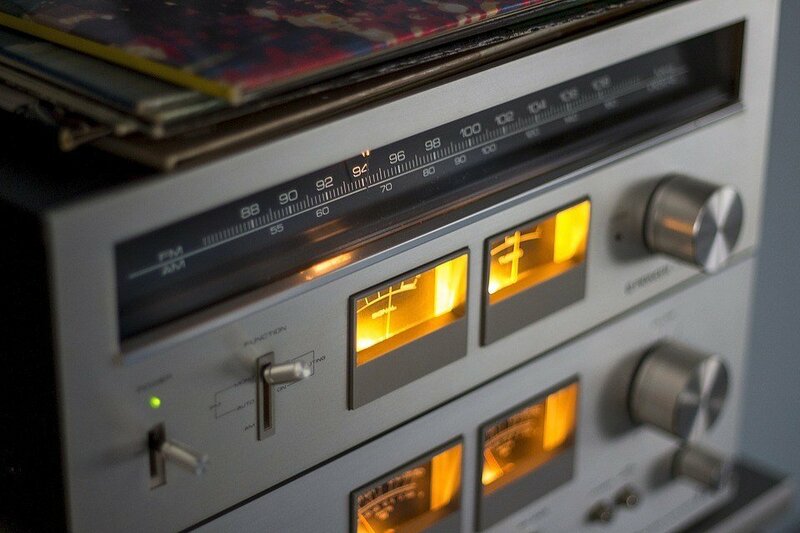 Just last April, almost two million hours of on-demand audio were downloaded from local stations. NPR’s own podcast downloads have nearly doubled in the past year. This is certainly great news for on-demand audio platforms, like Audioboom Group PLC (AIM: BOOM), which saw almost 600,000 new user registrations from March to May 2015. More than 200,000 of these signups were done last May, posting a new monthly record. Another on-demand platform that looks promising is Apple Music, a subscription service that features on-demand content, curated playlists, and a new global always-on radio station dubbed as “Beats One.” Users can make and share their self-curated playlists, while others can be viewed in the “For You” tab—content recommendations from real people at Apple based on the music the user listens to. Even NPR has launched NPR One, an app that lets users customize a mix of national and local stories. It posted over 150,000 users last April, with about half of them returning users each month. Mulder has cautioned that it is still too early to predict if this trend will go long term for public radio listenership. However, he expects that this shift will be something that many radio networks will recognize so that they can rethink their approach to memberships and subscriptions for audio content, as these serve as the lifeblood of the system.